The Zen Float Tank is revolutionizing how people experience the benefits of floating from their homes. It takes on an entirely different design, made from state-of-the-art drop-stitch technology and it’s fully inflatable, unlike the original Zen Float Tent or any other tank on the market. It's affordable, efficient and extremely simple to set up – making it the best option available for anyone who wants to float from the comfort of their home and save money over going to a center. The new Zen Float Tank brings everything we've learned into one amazing product and we can't wait for you to experience it! Our new inflatable design is a breeze to set up and looks fantastic right out of the box. Since this is primarily for the home, we wanted to make sure it looks great in any room. We went with our signature pyramid design for the shape of the Tank because it allows condensation from the warm-water to run down the sides and back into the tub, preventing water from dripping off the ceiling and interrupting your float. We made the Zen Float Tank slightly larger than our original Float Tent, adding about a half-a-foot of extra space to both the length and sides. This results in a 28% increase in space, with more head room and more room in the bed to float. Total volume of 99 cubic feet (2.8 cbm). The new tank is fully inflatable made from drop-stitch technology, similar to inflatable stand up paddle boards and kayaks. Drop-stitching combines tens of thousands of finely woven threads connecting two pieces of polyester fabric. Each thread is evenly spaced between the two pieces of fabric, locking the unit into place and creating a sturdy and rock-solid inflatable product. The inflatable design helps with insulation due to all the layering, making it 40% more efficient. 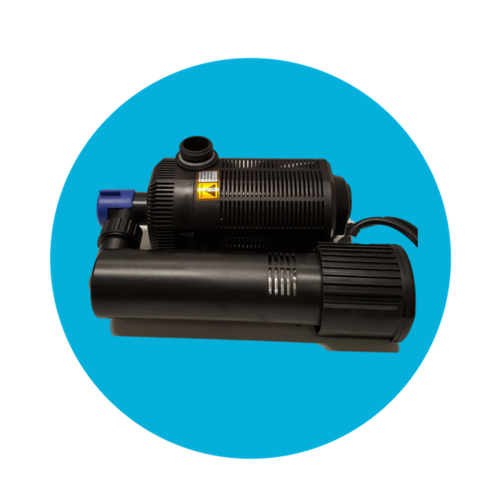 This will help keep your tank and water warmer, and allows you to put it in less comfortable places like a basement or garage. The exact same experience as a commercial float tank, for a fraction of the cost. 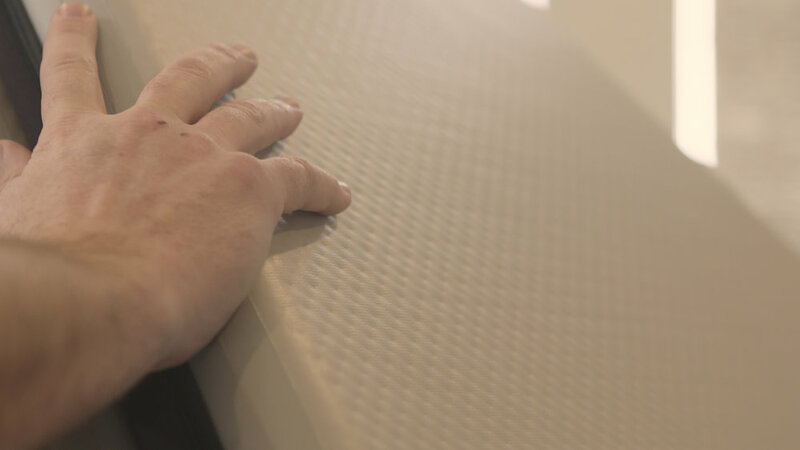 There are a handful of elements that go into creating the perfect floating environment and we've incorporated them into the design of the Zen Float Tank. 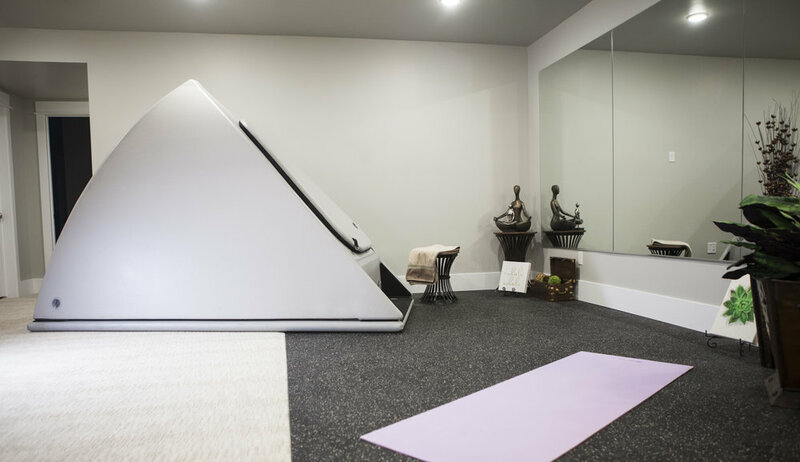 The Zen Float Tank comes with 2 radiant heating pads, a digital temperature controller, and a high-powered UV filtration system to keep your water heated and cleaned and all times. Easy to move, easy to ship. The Zen Float Tank can be easily shipped anywhere around the world and if you ever have to move or relocate, it's easy to drain the water, deflate, and move around with you. Setup takes only about 20 minutes and maintenance takes less than an hour a week. 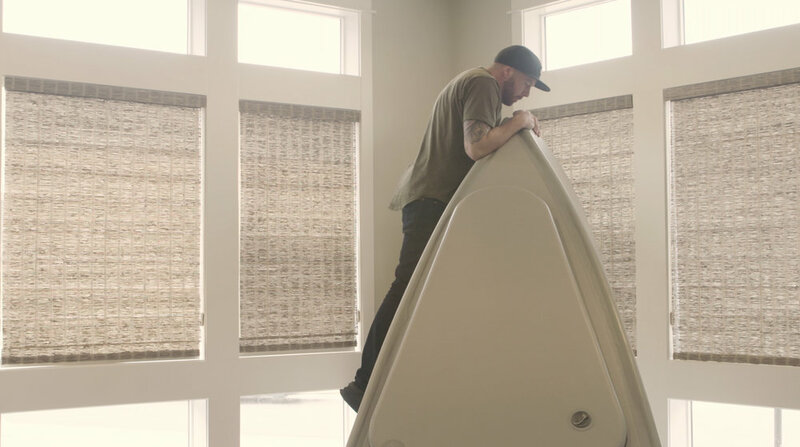 We know how important it is to float without any added anxiety or concern for your own safety and that's why we designed the Zen Float Tank from the ground up selecting the best materials we could find to ensure no leaks, tears, or shocks. To keep monthly operating costs low we chose the most energy efficient parts and components to keep your bills reduced. Plus, our new design is 40% more efficient than the original Float Tent, saving you money on your monthly costs. Is the Zen Float Tank Right for You? - You plan to buy it solely for commercial use. 800 lbs. (363kg). We also recommend buying an additional 50-100lbs (20-45kg) to replenish the Tank for around a year. How do you drain the Zen Float Tank? Is the Zen Float Tank sound proof? No, but the double insulated walls help to eliminate sound. 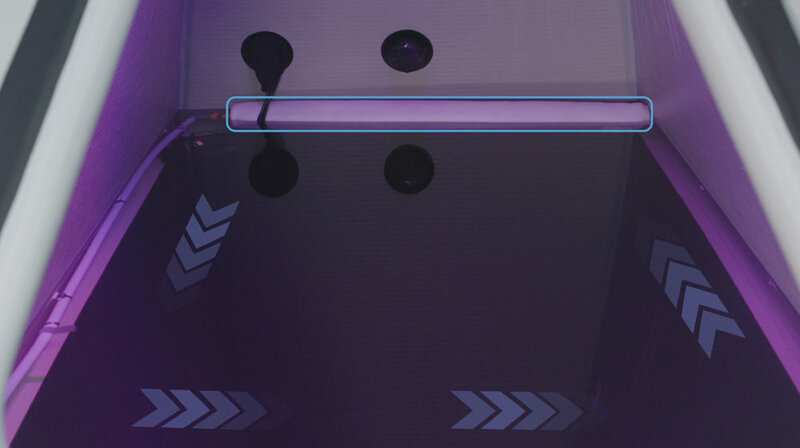 Keep in mind that even the most expensive float tanks don’t eliminate sound, they only reduce it. You’ve got to have a quiet setting if you want to float at home. How durable is the inflatable material? Despite being easily inflatable, the Zen Float Tank is extremely durable. It's made with drop-stitch technology and from the outside is rock-solid. Even if you were to get a puncture somehow, you would only lose air, not water, due to the the double insulation. 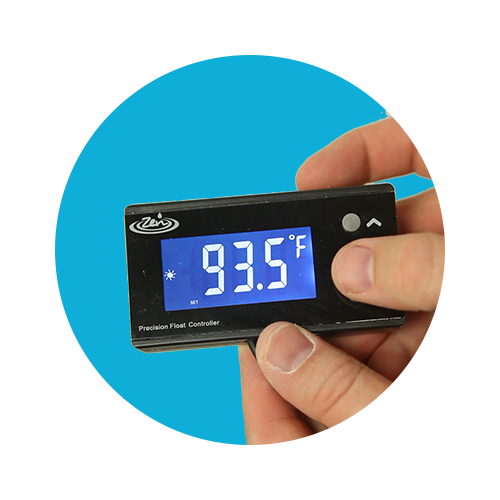 The best way is to use a Hydrometer which is included with the purchase of your Zen Float Tank. Salt is added until specific gravity is between 1.23 and 1.3. Is there a warranty on the Zen Float Tank? Ready to Experience the Best Way to Float?